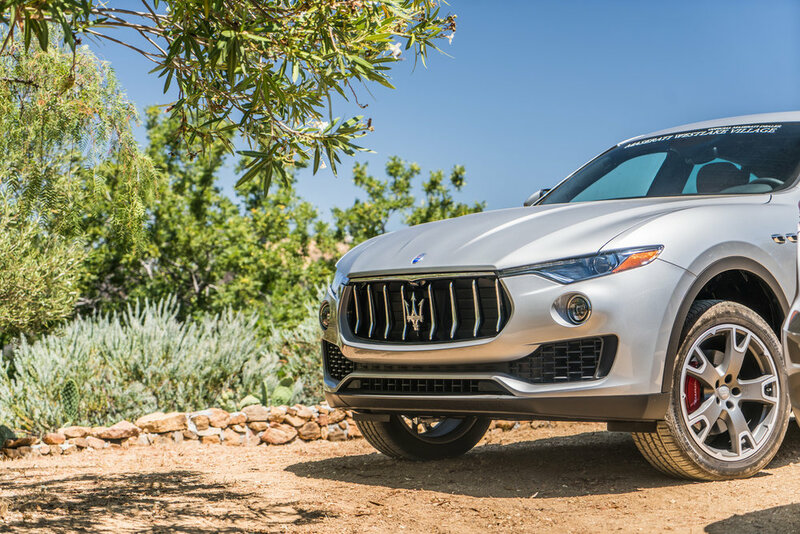 Maserati had just released their very first luxury SUV, the Levante. Never having had a vehicle with such capabilities meant there was an all-new audience to target, and it was that audience that Silvestri had been asked to attract. 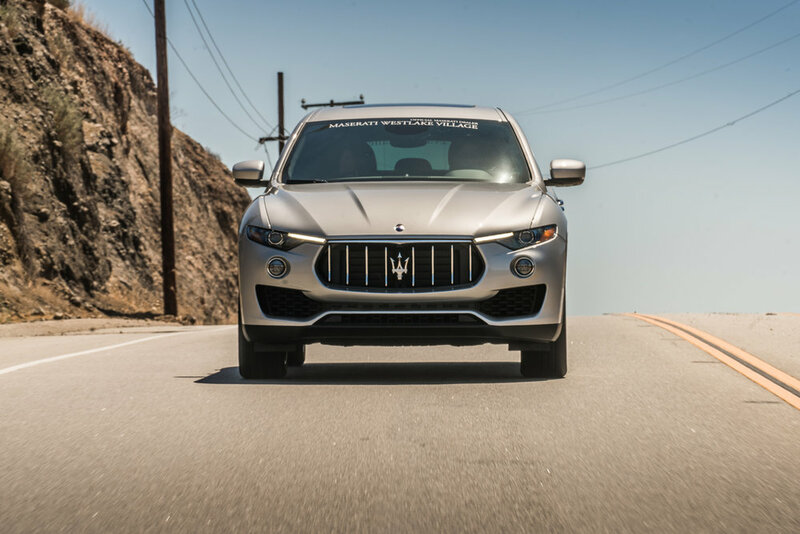 Maserati Westlake wanted new and fresh faces who have never been exposed to the Maserati brand, so that they could set the standard for what would become a new client relationship. 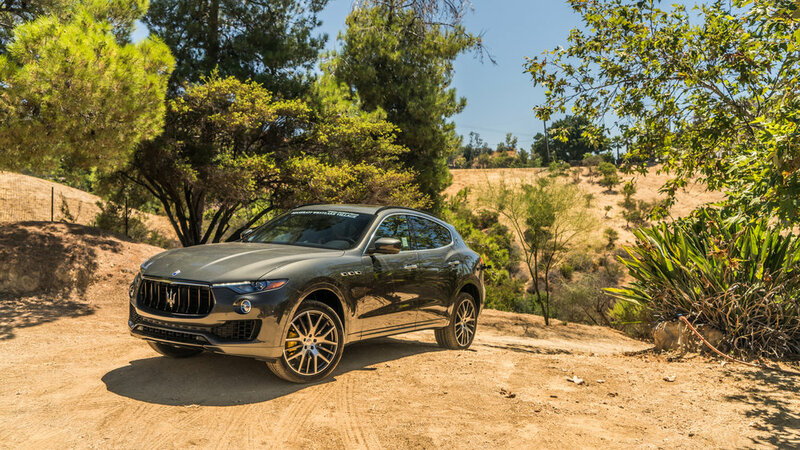 To do that, Silvestri had conjured up a unique 24-hour test drive with a creative partner. First, the new clientele. Silvestri had partnered up with the members only society, The Supper Club. 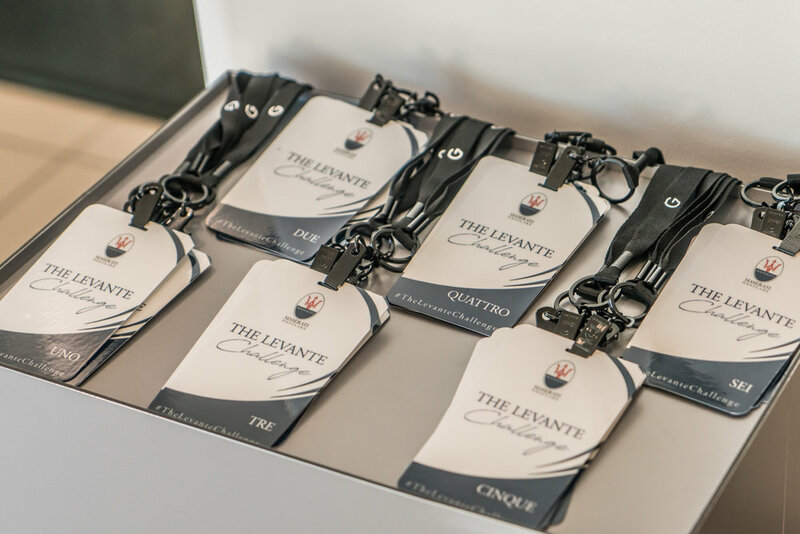 But this club was more than just dinners, this was “an old-school social network of talented, sophisticated and like-minded individuals coming together for exclusive, salon-style soirees,” and lucky for Silvestri, the group had a chapter right in Los Angeles. To entertain this young and dynamic group of young professionals, a scavenger hunt was in order. This format exaggerated the mobility of a traditional scavenger hunt, and gave prospects the opportunity to experience the vehicle for all it was built for with the help of Silvestri’s strategic route, while keeping guests entertained for an extended amount of time. 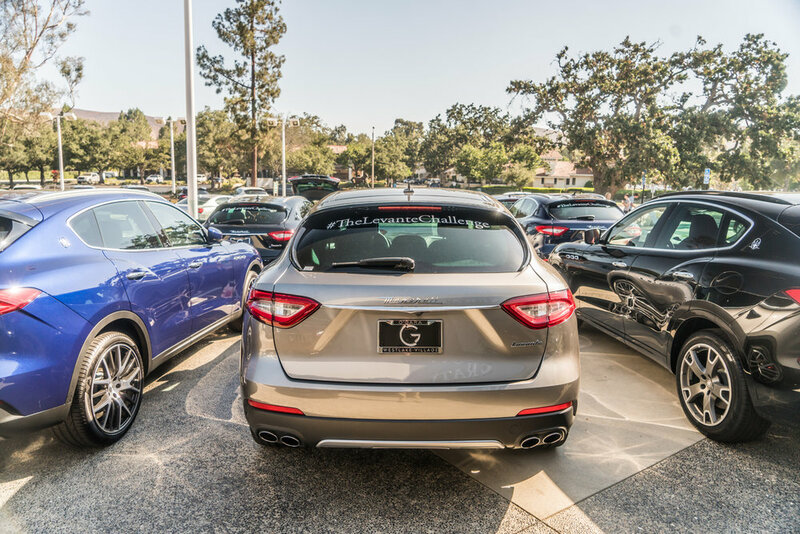 So, to really kick things off, the guests arrived to the Maserati Westlake showroom where they were grouped off in fours. Each prospect was handed a scavenger hunt passport, assigned a vehicle, was introduced to their teammates and handed a radio. And then they were off! 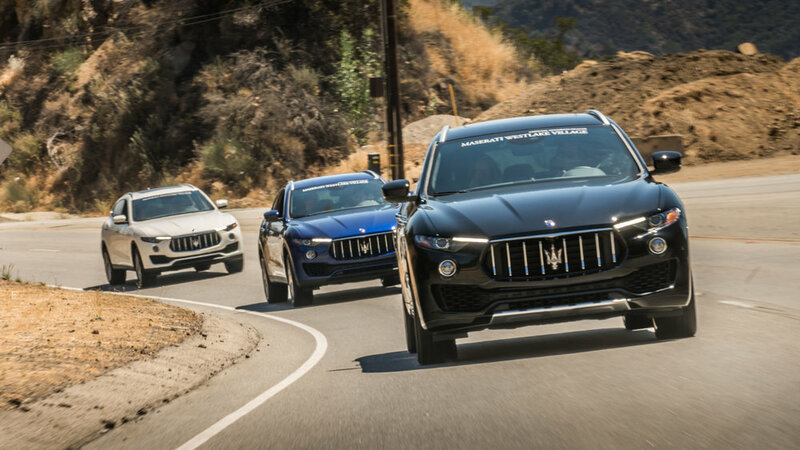 The objectives were simple, make it to each location, experience the vehicle, pass the Maserati brand quizzes and receive the passport stamp, but for a bonus points the more creative social posts made the more points they could earn, and in turn content was being generated for the Maserati Westlake store to also post. There were four stops along the hunt giving every passenger in the vehicle the opportunity to get behind the wheel. 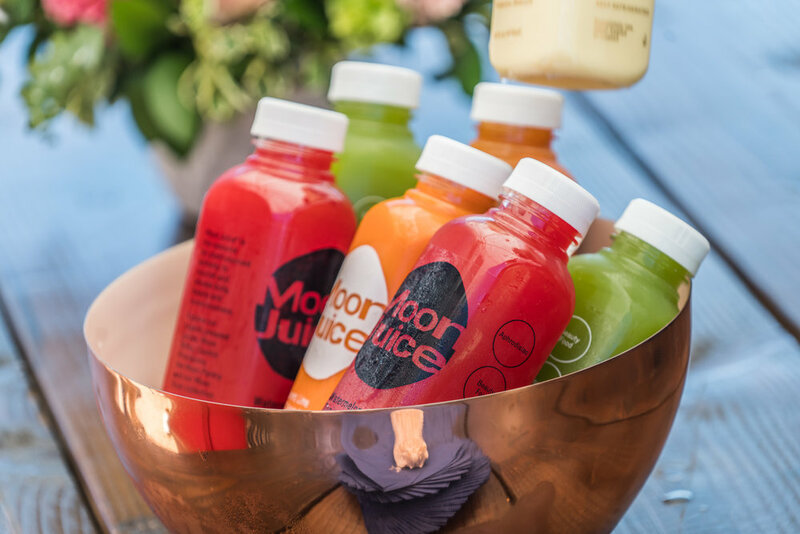 One stop included a juice tasting in the canyons just after pushing the car to its off road limits. 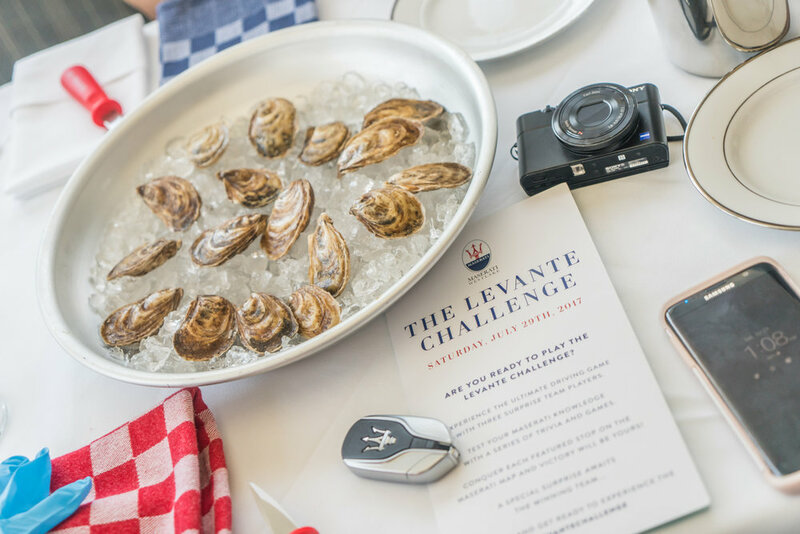 Another opportunity was coastal driving along the PCH to take part in oyster shucking by the beach. 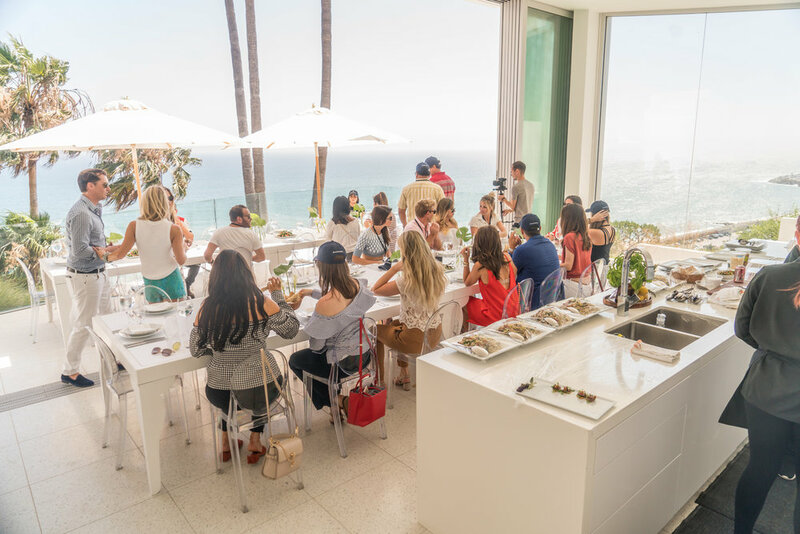 For city driving, guests were invited to a full dining experience in the Pacific Palisades with live musical entertainment. 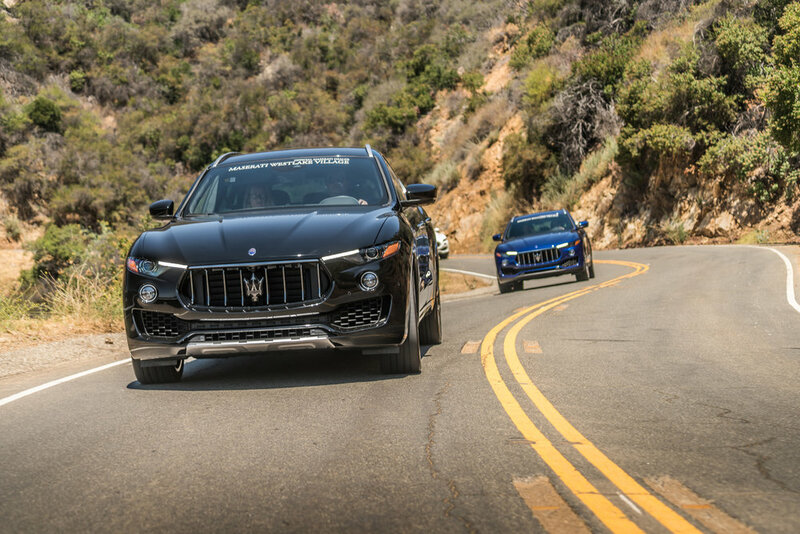 And the final stop was back at the showroom to announce the winner but through the canyons to experience the handling. Throughout the day, the heritage quizzes that guests were asked to complete were carried out on IPads, and were tracking the team scores. The group also took a moment to see what fun posts one another was making on the journey. 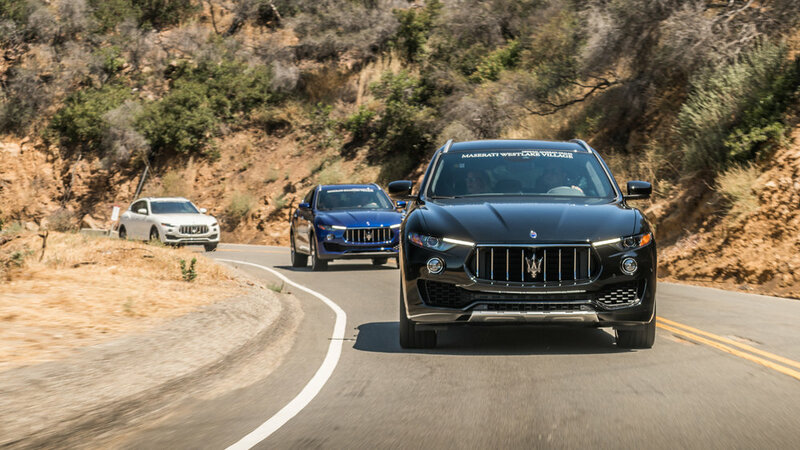 Winners were decided and guests then received Italian goodie bags to commemorate the day, but what they also were able to take away was a newfound appreciation for the Italian manufacturers first luxury SUV along with some knowledge on the brands heritage. 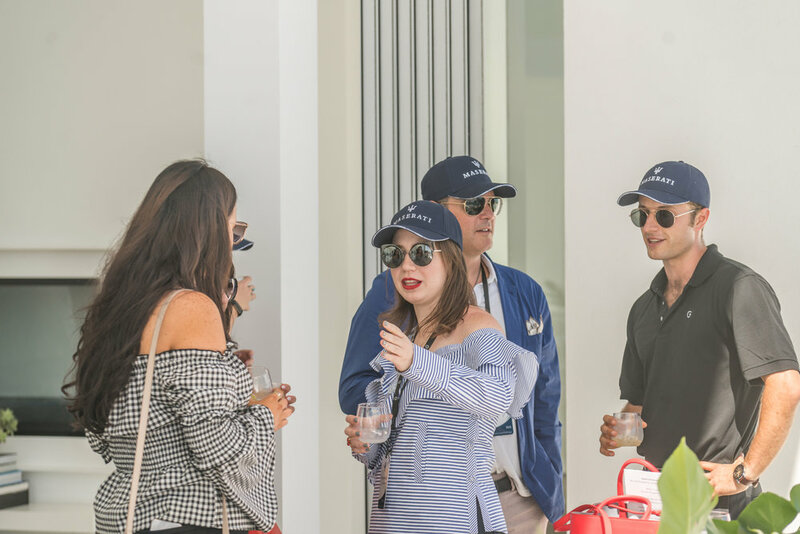 Experiences like this generate brand awareness, hot prospects and even sales that cannot be generated any other way, not to mention an experience that guests still talk about today! 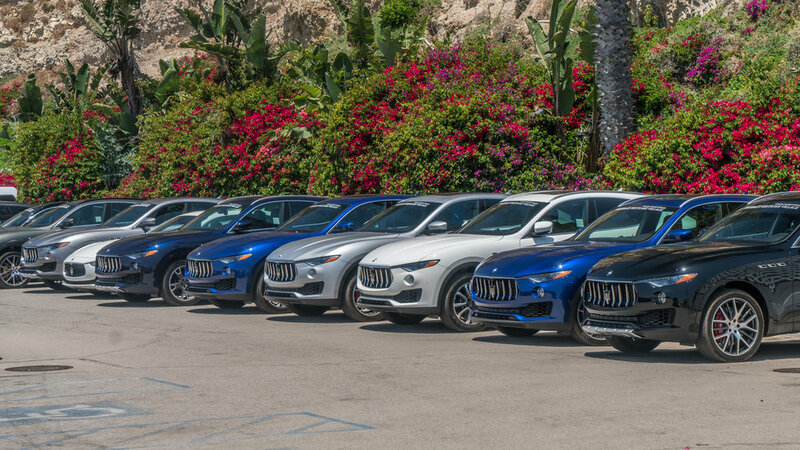 Photo source: Maserati Westlake Website.